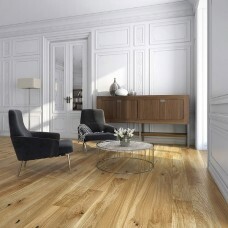 Engineered Wood Flooring - Border Floor Ltd.
STAKI Oak 180mm or 220mm wide is the number 1 European oak flooring range. 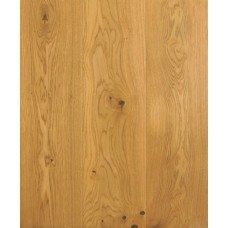 A high quality engineered board at the right price. 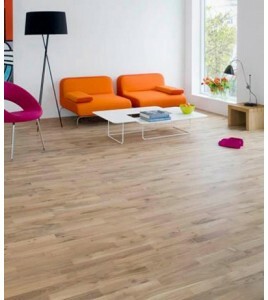 Available in 15mm or 20mm thickness. 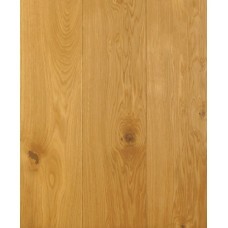 If you require help with your order or you want delivery outside of the mainland UK please contact our sales team. 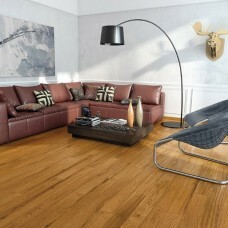 Free delivery on all orders over £400 to mainland UK. 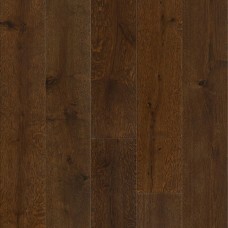 Border Floor Arden Flooring. Priced per m2. 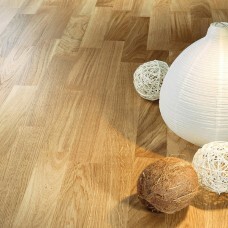 130mm x 14mm x 2200mm Lacquer..
Border Floor Badby Flooring. Price per m2. 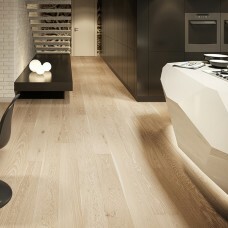 130mm x 14mm x 2200mm Brushed ..
Border Floor 3-strip Flooring. Price per m2. 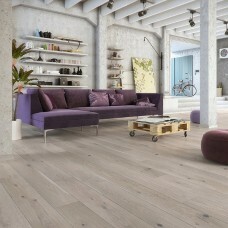 14mm x 2200mm x 207mm Lacque..
Border Floor Friston Flooring. Price per m2. 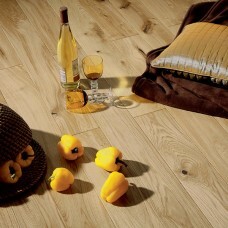 130mm x 14mm x 2200mm Brushe..
Border Floor Horsford Flooring. Price per m2. 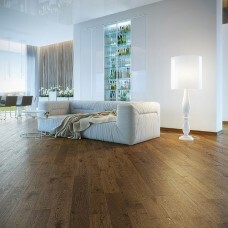 130mm x 14mm x 2200mm Brush..
Border Floor Kinver Flooring. Price per m2. 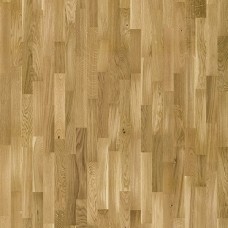 180mm x 14mm x 2200mm Brushed..
Border Floor Petherton Flooring. Price per m2. 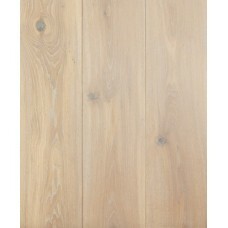 180mm x 14mm x 2200mm Pack..
Border Floor Savernake Flooring. Price per m2. 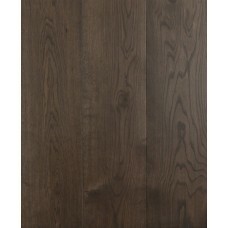 180mm x 14mm x 2200mm Brus..
Border Floor Tintern Flooring. Price per m2. 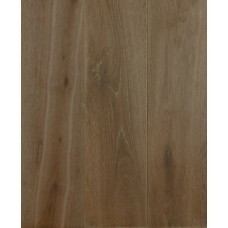 180mm x 14mm x 2200mm Brushe..
Border Floor Wykeham Flooring. Price per m2. 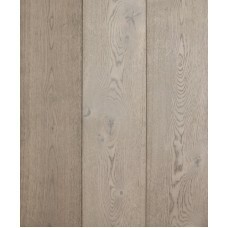 180mm x 14mm x 2200mm Brushe..
Staki Oak Asphalt Grey Species Oak Grade Rustic A/B ..
Staki Oak BP Lacquer Species Oak Grade Rustic A/B De..
Staki Oak Brushed & 3408 White Oil Species Oak Grade R..
Staki Oak Chicory Species Oak Grade Rustic A/B Desig..
Staki Oak Ebony 3490 Species Oak Grade Rustic A/B De..
Staki Oak Natural 3305 Species Oak Grade Rustic A/B ..